Farmers facing a new planting season base their decisions on different types of information: experience accumulated from previous seasons, their neighbors' experiences, specific data about each of their fields, expectations about prices, resources, and weather, and technical recommendations from public extension and commercial promotion (see Table 3.1). This information, together with each farmer's goals, provides the basis for a tentative plan. This is often a minor variation on a routine developed over time in response to the local conditions (Aubry, Papy & Papillon, 1998). As the expected planting period nears, farmers modify their decisions based on additional observations and information about the season and the status of other fields. 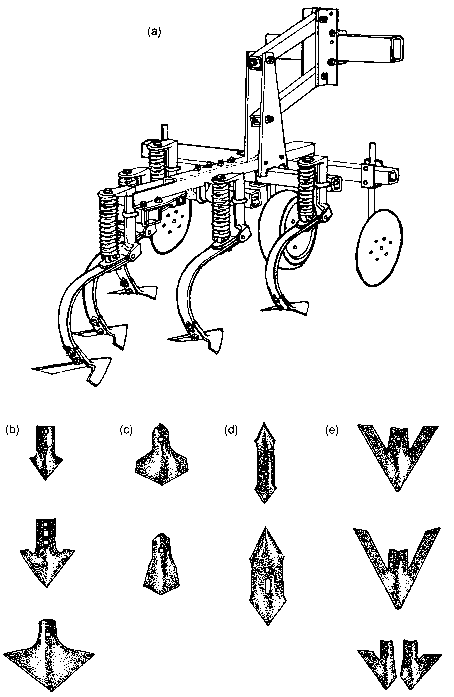 Once the field is planted, crop management plans are adjusted. As the season unfolds, farmers modify their expectations and decisions frequently. This routine of iterative decision-making with uncertain and incomplete information is dictated by a seasonal schedule. A group of farmers, extensionists, and researchers meeting regularly to analyze and improve farmer weed management should logically follow a routine that parallels the seasonal schedule of decision-making based on crop phenology (Figure 3.4). 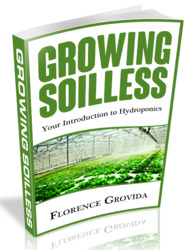 This sequence can be adapted to commercial vegetable growing, cash grain production, perennial crops, or management-intensive grazing. At each meeting, the group discusses what information is available for decision-making, how it was generated, what information farmers use to make decisions, what options they are considering, what information they would like to have, and how they will determine whether they have made good decisions. Generally a good decision is one that made the best use of the available information rather than one that simply produced fortunate outcomes. This approach has been used with tens of thousands of Indonesian farmers to improve integrated pest management in rice (Roling & van der Fliert, 1994), and has been likened to the case study approach used in many business schools for management education (Useem, Setti & Pincus, 1992). 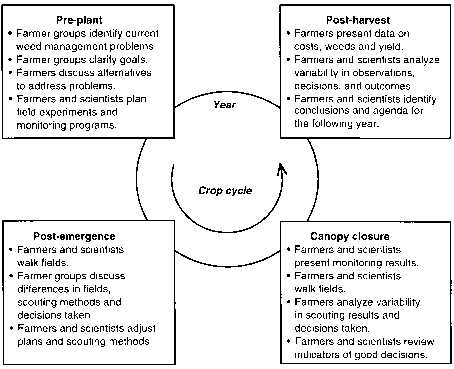 Figure 3.4 An illustrative yearly cycle for scientist collaboration with farmer groups. The objectives are to observe field-scale weed presence and to analyze farmer decision-making in the use of weed control practices.